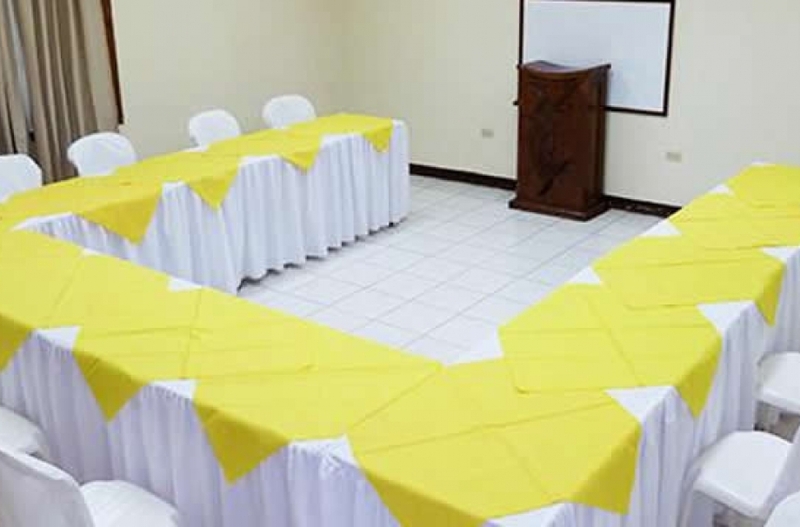 The hotel also features conference rooms for meetings or social events. 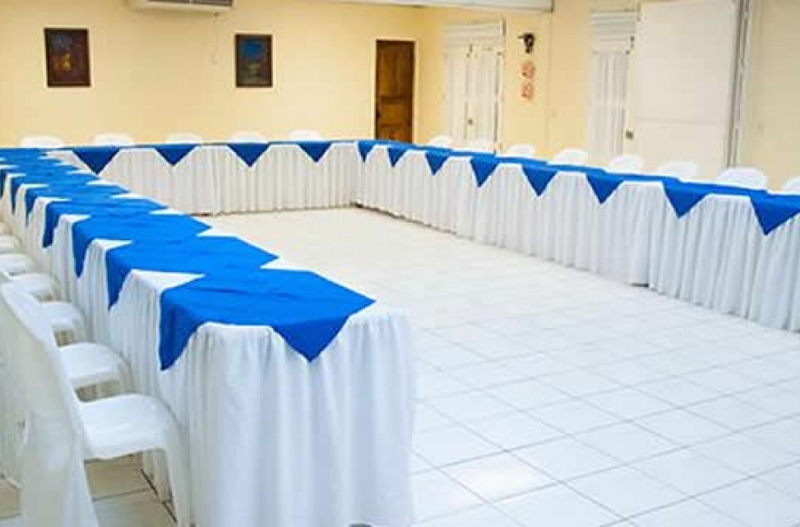 We have 2 rooms fully equipped for events, conferences or parties with a capacity of up to 100 events. 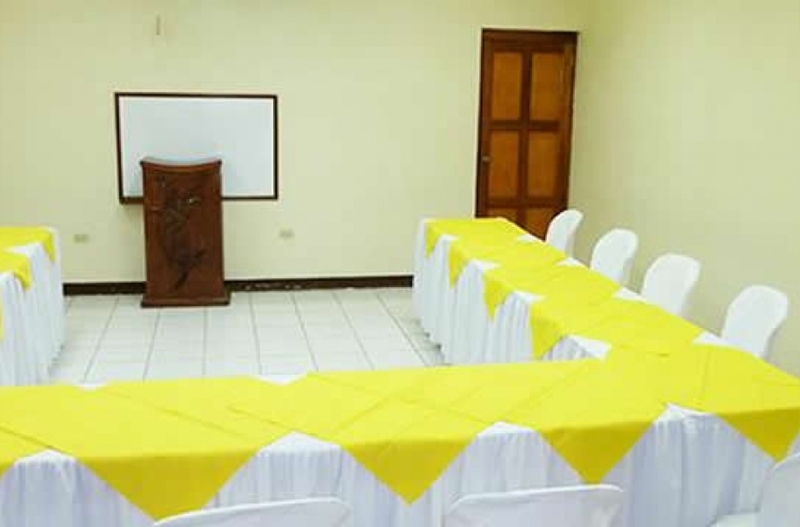 Courtesies: Podium, whiteboards, projection screen, coffee and water fountain. Audio system, microphones, TV, DVD and projector: Further application equipment. © Copyright 2017 Suyapa Beach Hotel. All rights reserved.